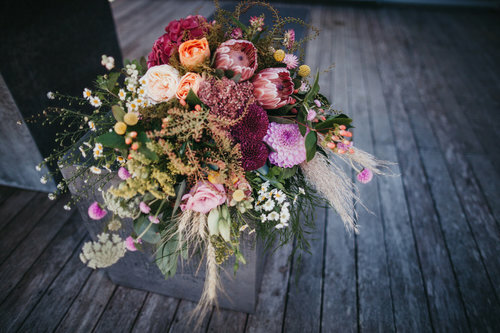 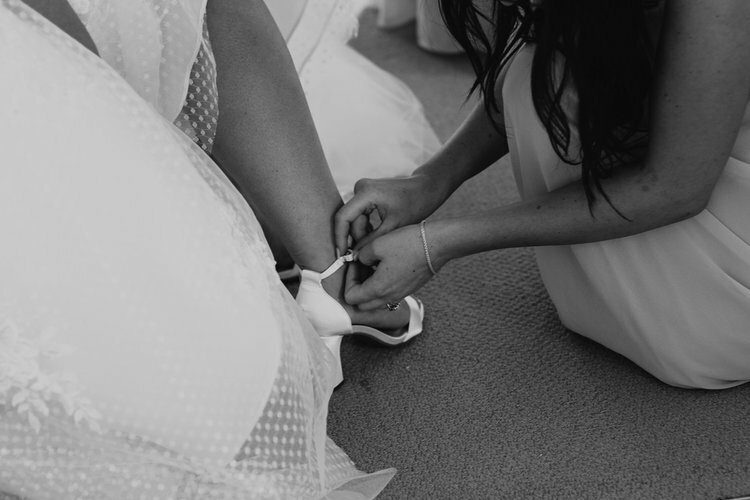 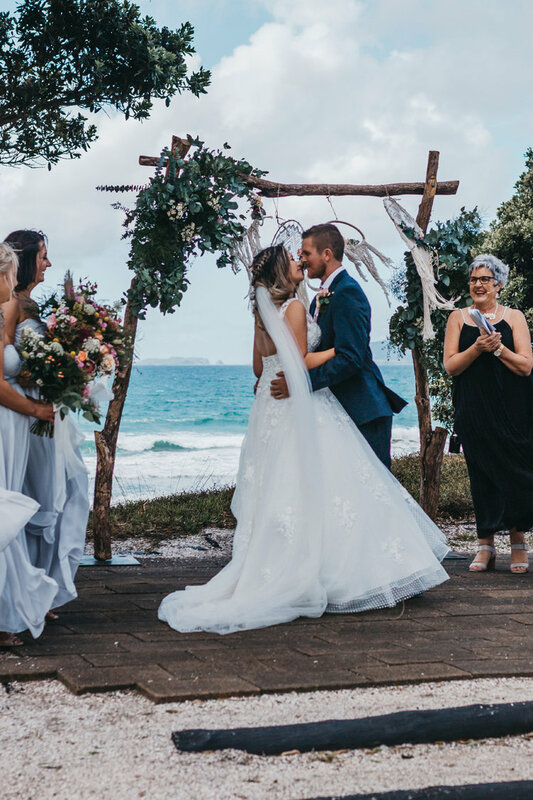 This wedding really takes the cake when it comes to soft bohemian details. 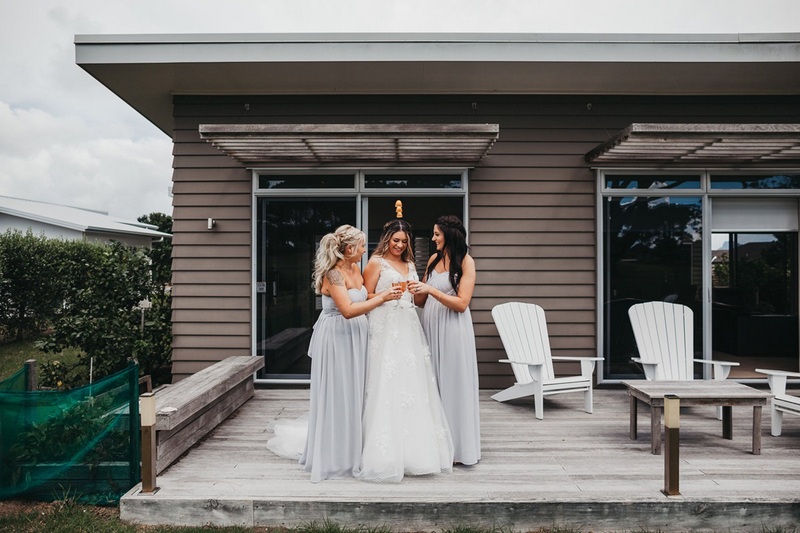 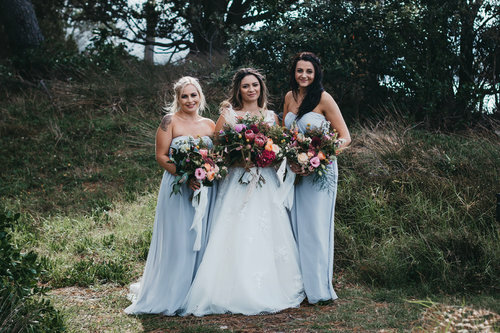 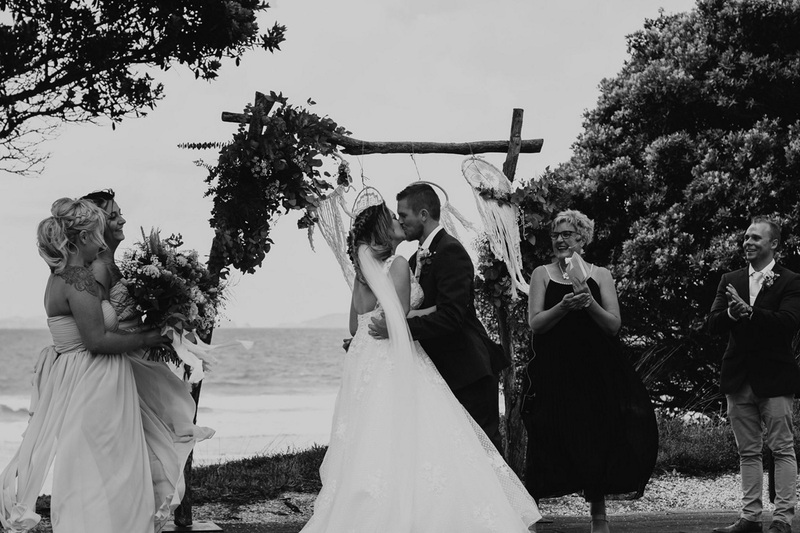 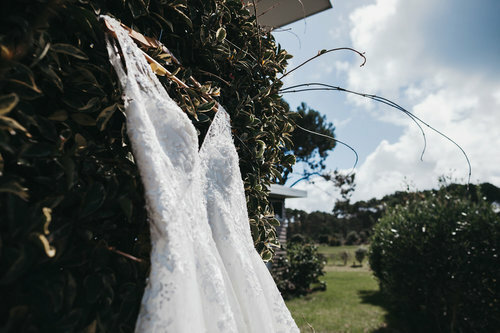 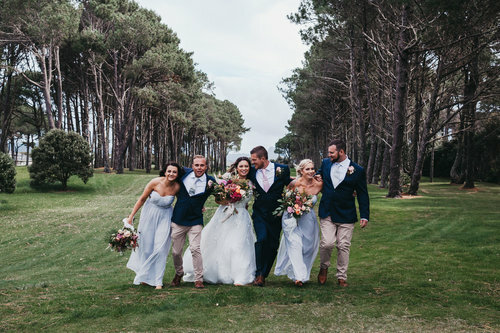 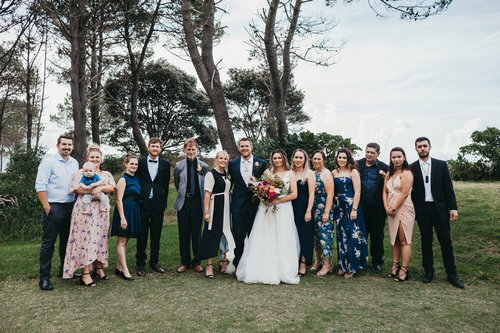 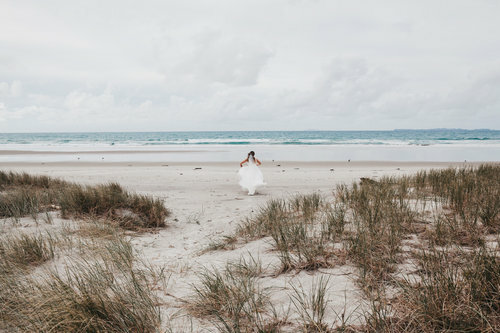 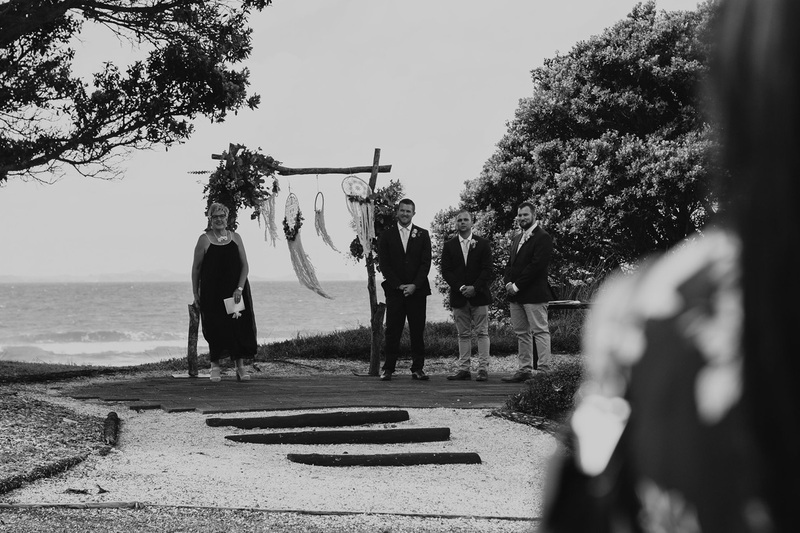 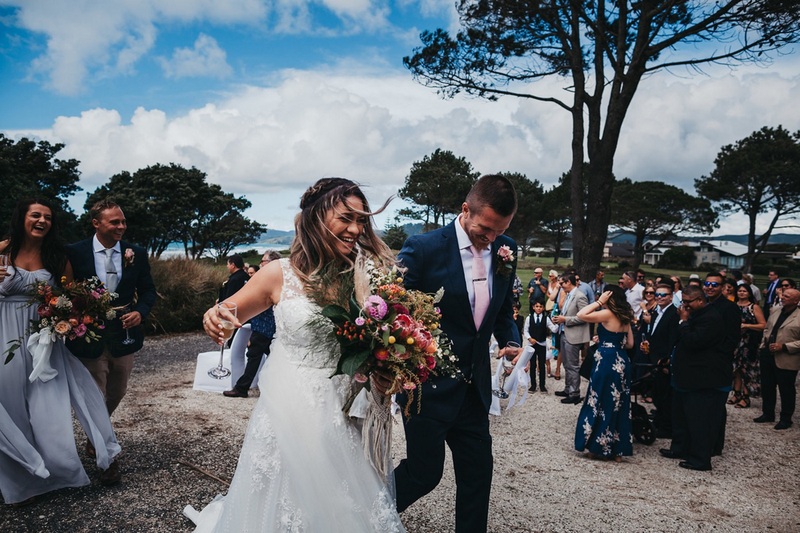 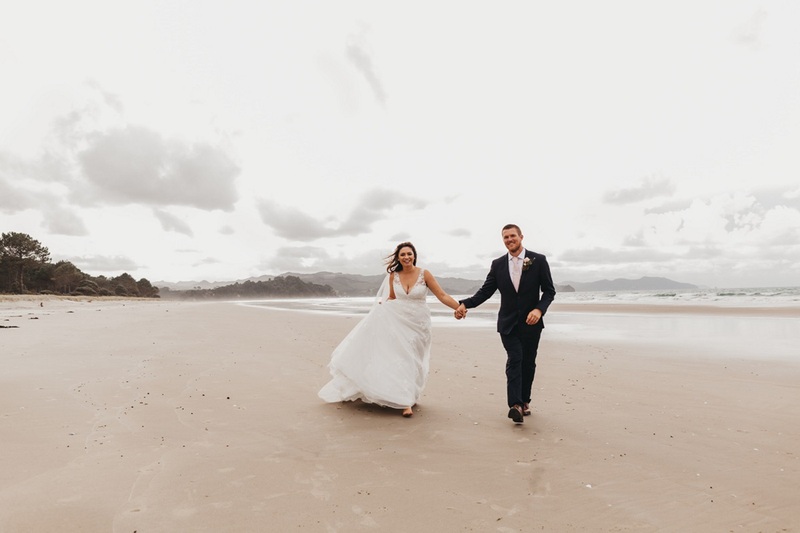 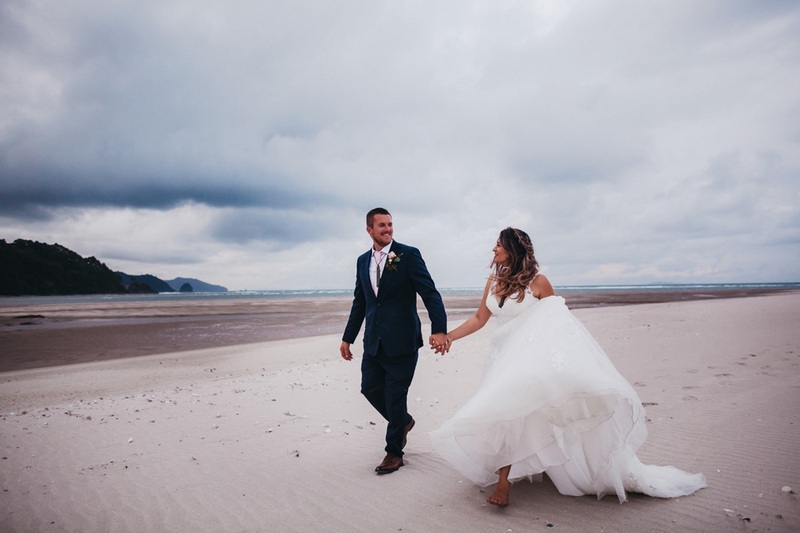 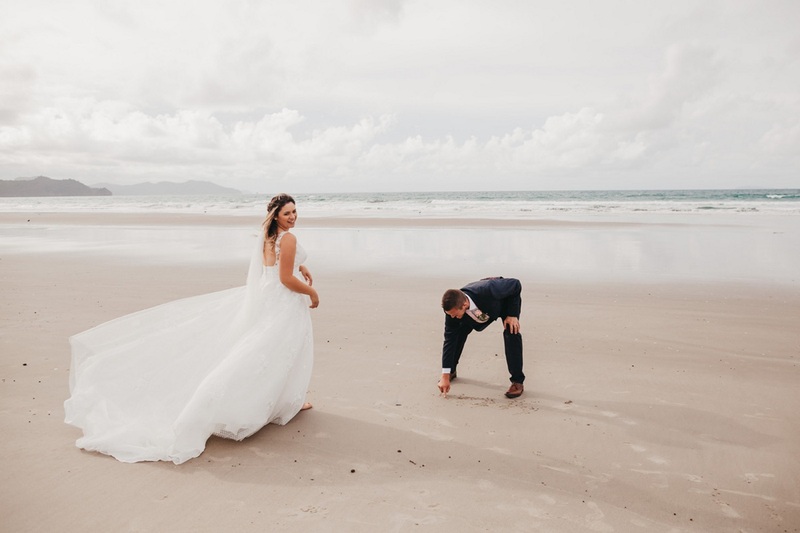 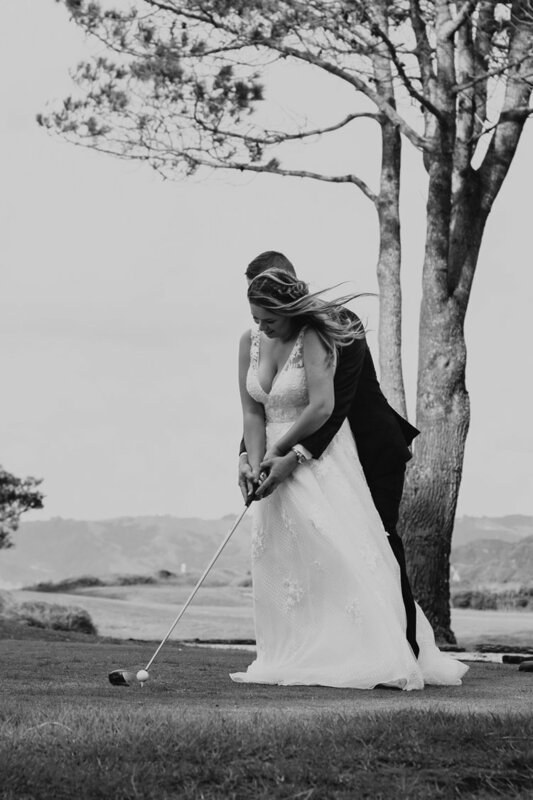 Shelby and Sean chose a gorgeous beach side golf resort as their venue with a beautiful muted colour palette and floral bouquets that will take your breath away! 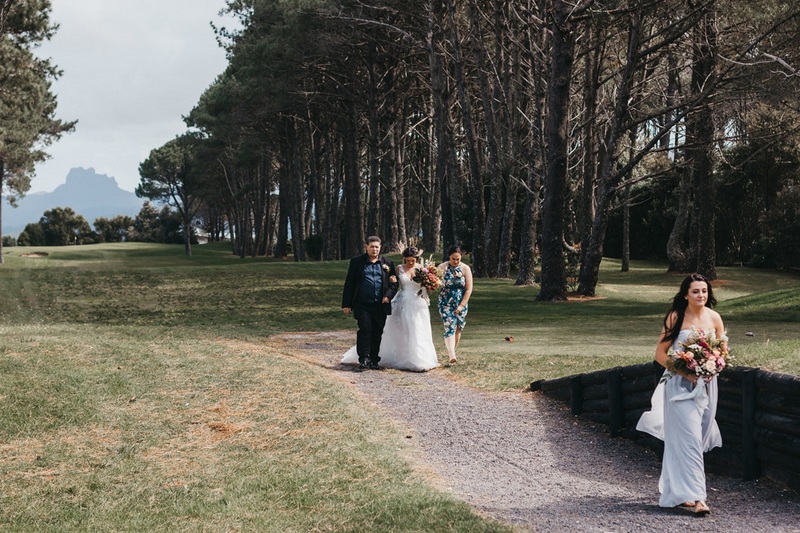 This beautiful day was captured by the very talented Emma Steel, whose work we look forward to seeing more of!